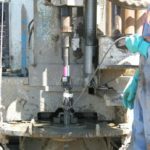 Gregg Drilling has been providing cone penetration testing (CPT) services throughout California and the Western USA (and also for select projects around the globe) for over 25 years. Gregg’s team of skilled field technicians and office staff focus on delivering safe, reliable and cost-effective CPT services every day! The Gregg name has a well-earned reputation for quality and this is certainly true of our CPT business. At Gregg, our in-house designed, built and maintained CPT equipment and the extensive experience and training of our CPT operators are what our clients have come to expect from Gregg. 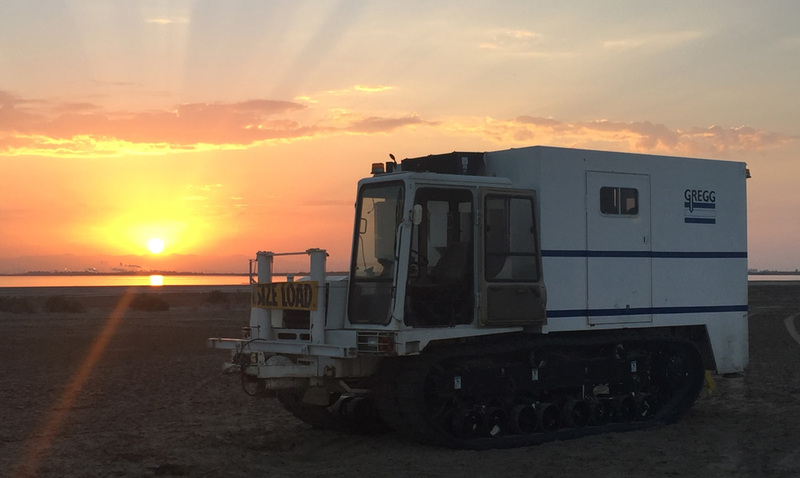 Gregg’s CPT data is used by a wide variety of professionals for geotechnical and environmental site investigation (for environmental projects Gregg’s CPT can be combined with Membrane Interface Probe (MIP), Hydraulic Profiling Tool (HPT), UVOST and conductivity logging). Our Technical staff (led by Dr. Peter Robertson) provide valuable QA/QC of Gregg CPT data and they also assist our clients with technical guidance and interpretation of data. 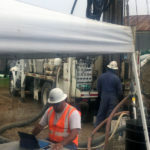 To determine accurate N60 values, Gregg Drilling can measure the energy transferred from hammer to rod during sampling. A detailed picture of the average energy per sample is obtained. This information is site and depth specific. Gregg’s Geonor vane can evaluate the in-place undrained shear strength of soft to stiff clays and silts. 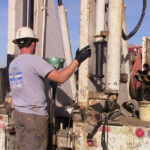 Gregg’s pressuremeter measures in situ strength and deformation properties of all types of soil and soft rock. Well established correlations enable bearing capacity and settlement calculations.